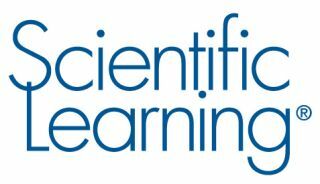 Scientific Learning Corp. announces the release of the Fast ForWord® Foundations I program. This latest release includes a back-end engine that determines when a student is struggling and provides interventions personalized to each learner’s strengths and weaknesses. Developed by neuroscientists, the Fast ForWord program provides students with foundational language and cognitive skills, intensive practice, and guided reading support. The Fast ForWord program demonstrated positive effects for English Learner and Literacy Outcomes for students grades K-10 in individual, small group, and whole class settings, according to the What Works Clearinghouse..